A precision-crafted, durable hard rock stick made from aircraft-grade aluminum. 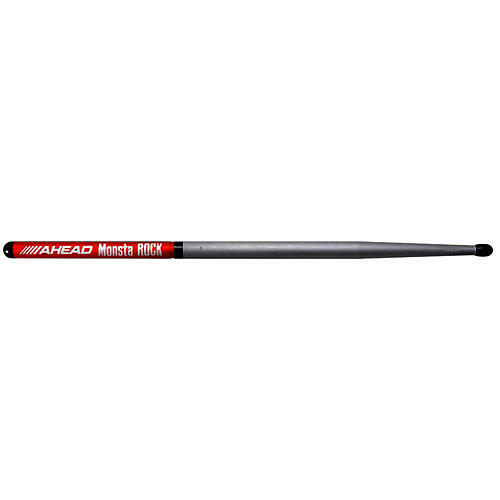 Monsta Rock Sticks from Ahead are a stout and piercing drumstick built for durability and projection. At a cost of less than half of six pair of wood sticks, these sticks feature replaceable shaft covers, a short taper, barrel tips and generous length for expansive kits.